If you are into surf fishing in Florida, Texas, or Louisiana, you are bound to run into these tasty gamefish. Pompano are great eating fish! 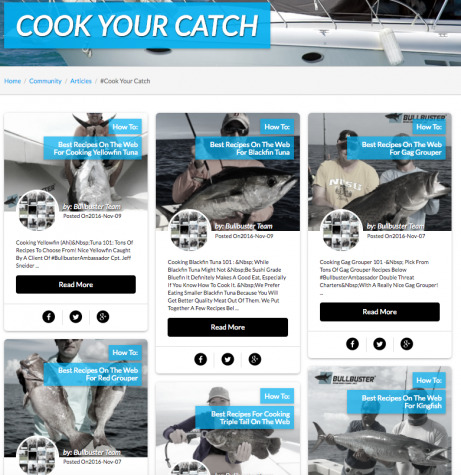 We included a BUNCH of different ways to cook your pompano using the best videos on the web. We put them all in one place so you can go back and forth between them, or try all of them at different times. Below is a video posted by Youtuber "Nick Myer" that is a great step by step video on how to fillet your pompano. Below we have some Louisiana style Pompano posted by Youtuber "CT Williams". We hope that you enjoy this one. You really can't go wrong with grillin! This recipe is full of spices and flavor! Check out Youtuber " Cooking With Surfin Sapo" 's video on how to cook your Pompano on the grill. This recipe is delicious! Oh boy, if you like fish with plenty of spices, this is a recipe for you. Check out this recipe posted by Youtuber "Milis Cooking" . We kind of want to use that sauce on everything we cook from now on haha. Below you will find a video posted by Youtuber "TheCulinaryCorner of a great recipe to try out if you are looking to bake your Pompano. This recipe is one of our personal favorites. We hope that you enjoyed this article on how to cook your Pompano. Our goal is to help you spend more time fishing. 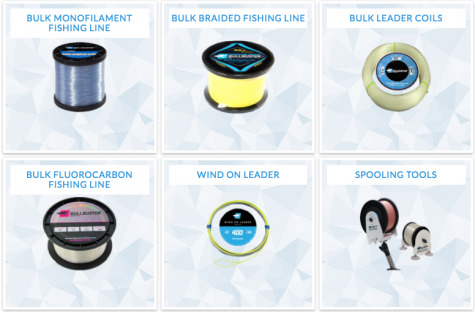 Become a member here at bullbuster.net and check out our brand direct fishing lines.